In Soweto? Need an excuse to head out to the places and moments that you love? It’s easier than ever with the minimum fare at R20! What are you waiting for? Get in, get out and get moving from Soweto for less! 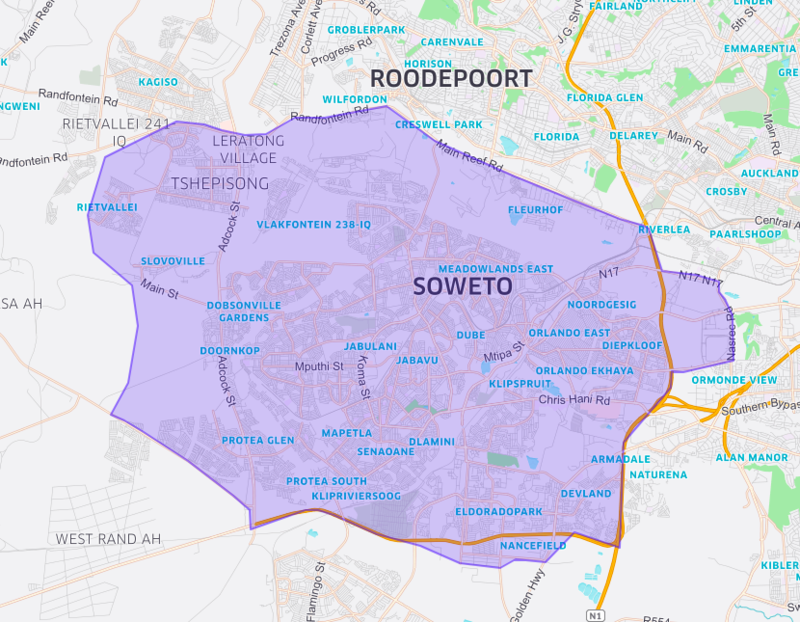 Please note that the minimum fare of R20 applies to uberX rides starting from the locations indicated in the above map in Soweto.